Wines Defined By The Sierra Foothills. Our goal is to pay particular attention to your tastes in wine so that we may bring to you the wines and stories that are tailored to your preferences. Furthermore, we may be winemakers and wine marketers, but we are wine drinkers first. 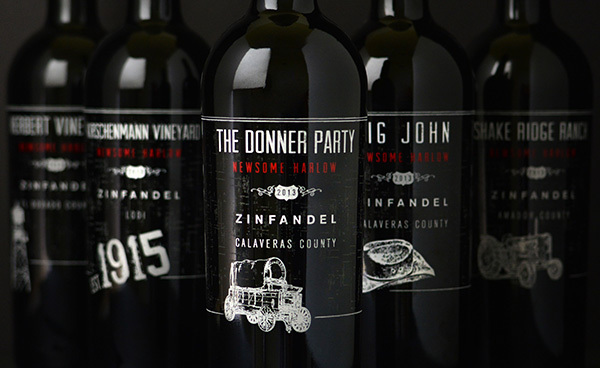 So we get that not everyone cares how many awards our wines have won, that we work with some of the greatest Zinfandel vineyards in the Sierra Foothills or that the small batches of wine we produce are becoming harder and harder to get.